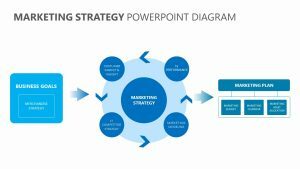 Work through the decision making process with the entire team using this highly visual Decision Making Path PowerPoint Diagram. 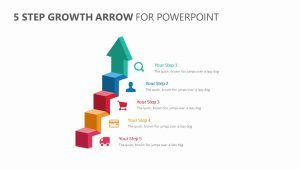 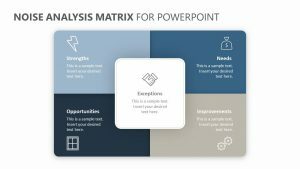 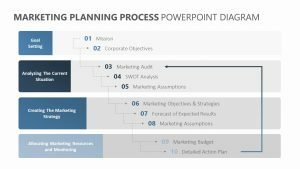 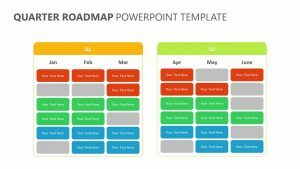 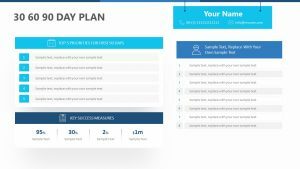 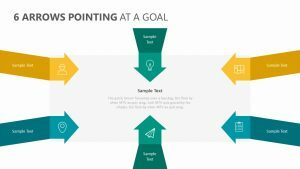 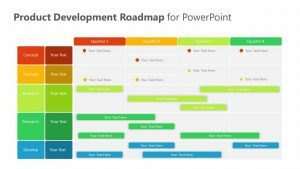 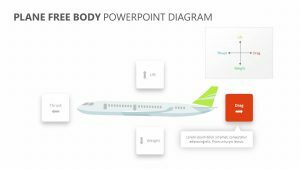 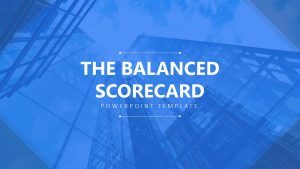 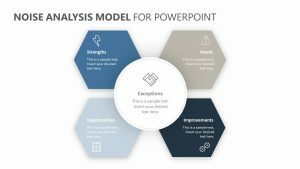 The Decision Making Path PowerPoint Diagram is a single PowerPoint slide that allows you to change the colors, icons and text at will. 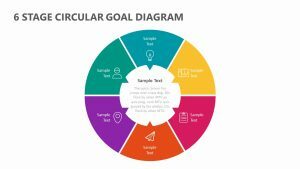 Each slide features winding curves, lines and arrows that outline the nonlinear process of coming to a decision and explains the different insights and inspirations that help guide the decision into the place it needs to be. 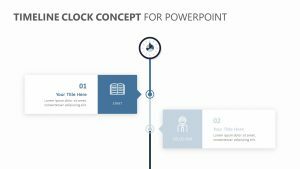 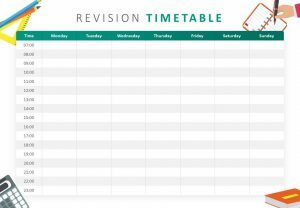 There is plenty of room for you to input text of your choice over the entire infographic.